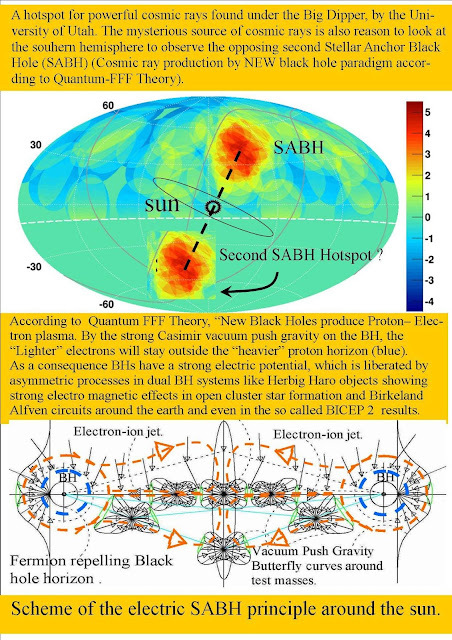 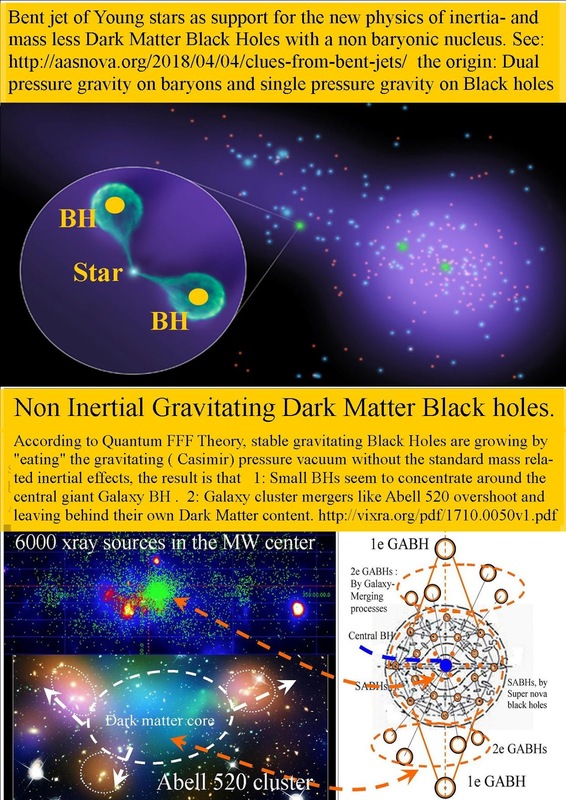 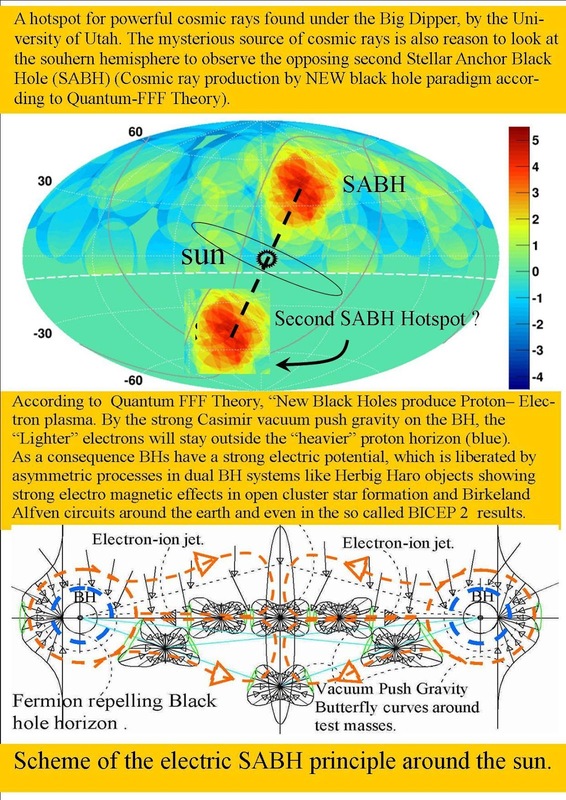 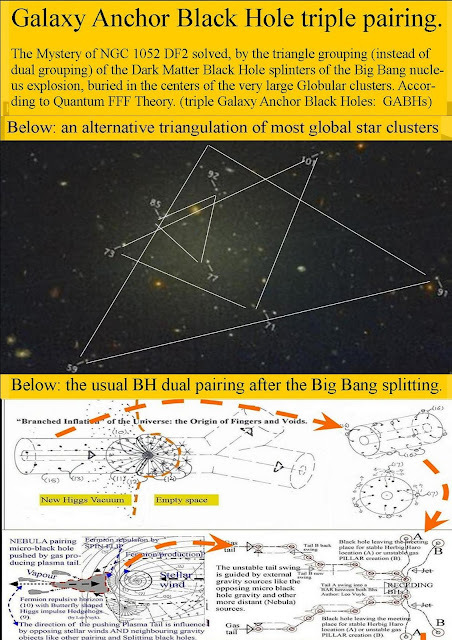 Support for a Splitting Dark Matter Black Hole Big Bang into dual Black Hole Herbig Haro systems. 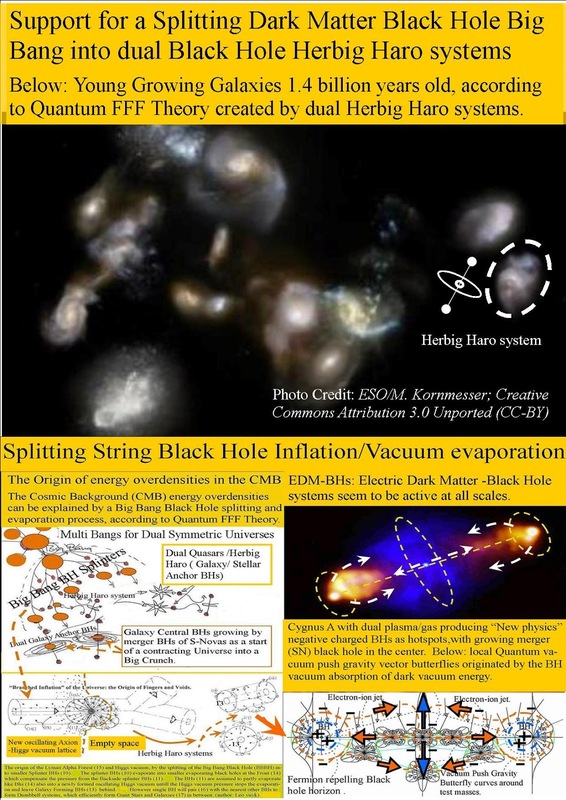 Young Growing Galaxies 1.4 billion years old, according to Quantum FFF Theory created by dual Black Hole Herbig Haro systems. 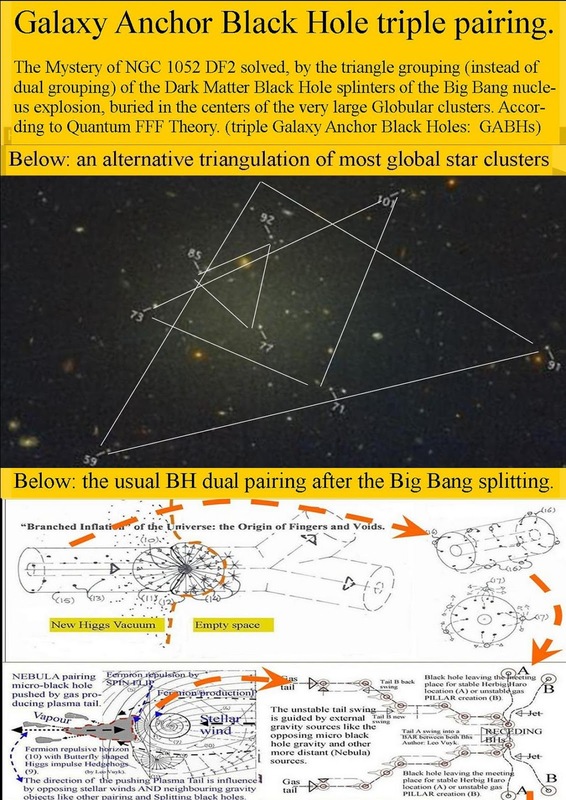 The Big Bang should be full symmetric leading to a raspberry multiverse with material and anti-material bubbles ( berries) connected to each other at 3 or 4 places leading to 3 or 4 CMB elliptic peak contact areas. 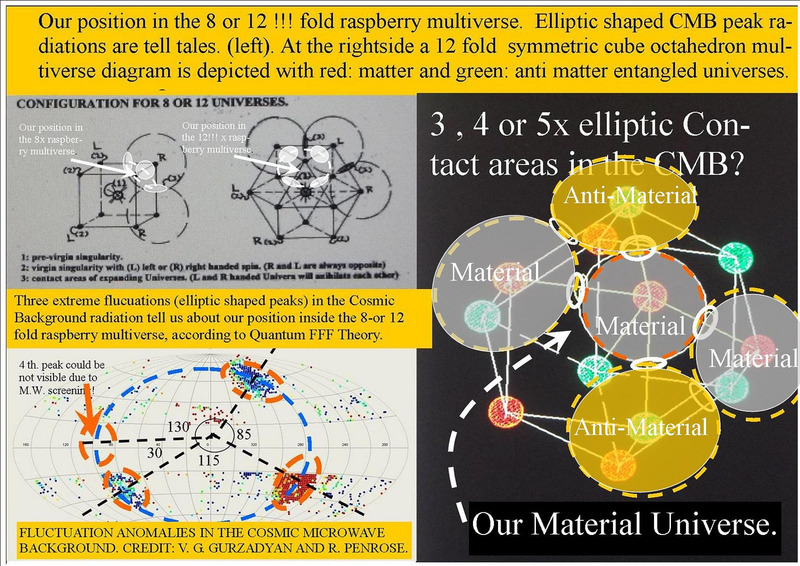 See: The Raspberry Shaped Multiverse, Pulsating Between Big Crunch and Big Bang, Based on Rigid Transformable Massless Axion Higgs Particles.